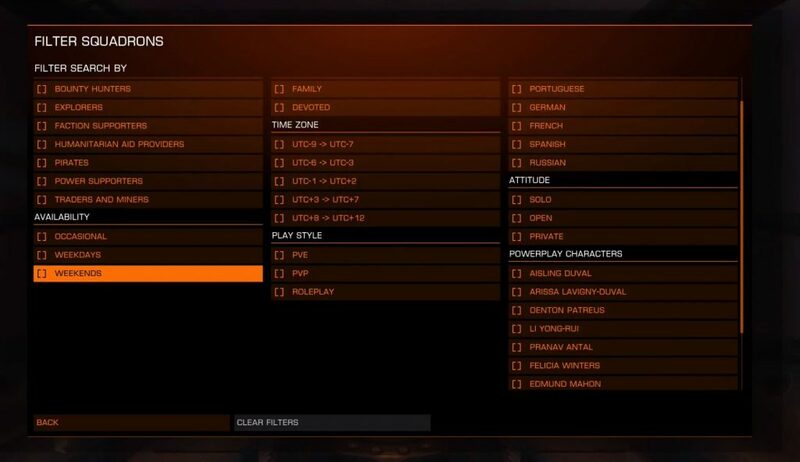 Remember that all of these changes will be featured in the beta out in October/November and could be subject to change. 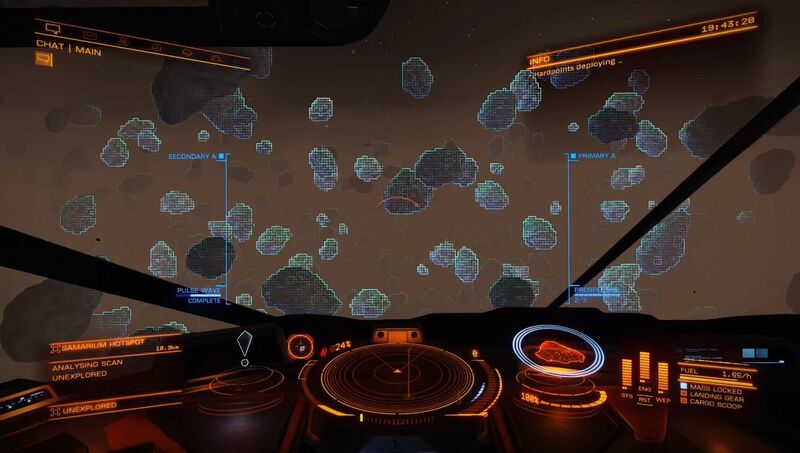 In Beyond – Chapter Four, asteroid belts and planetary rings are about to get very busy. 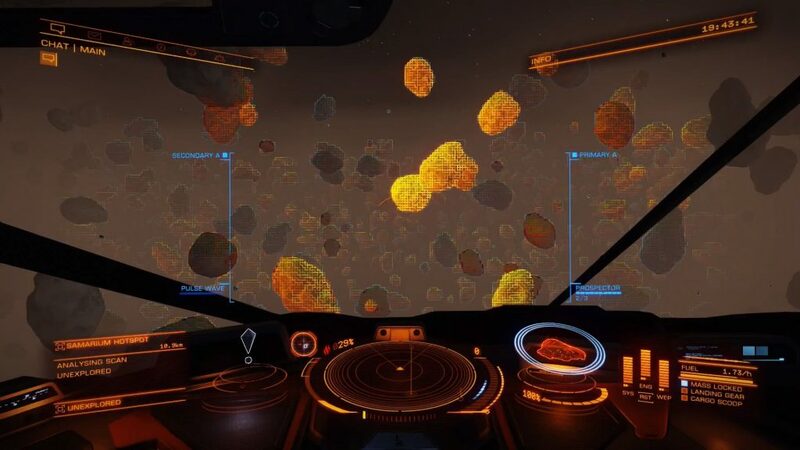 New tools and mechanics will provide a fresh, exciting and lucrative mining experience for all Elite Dangerous Commanders. Using new exploration mechanics, miners can investigate rings to locate the best spots to start their mining sessions, and then the best specific asteroids to probe and excavate for rewards. With the right amount of skill and expertise, the new Abrasion blaster, Sub-surface displacement missile, and Seismic charge launcher, will provide some exciting and explosive results. 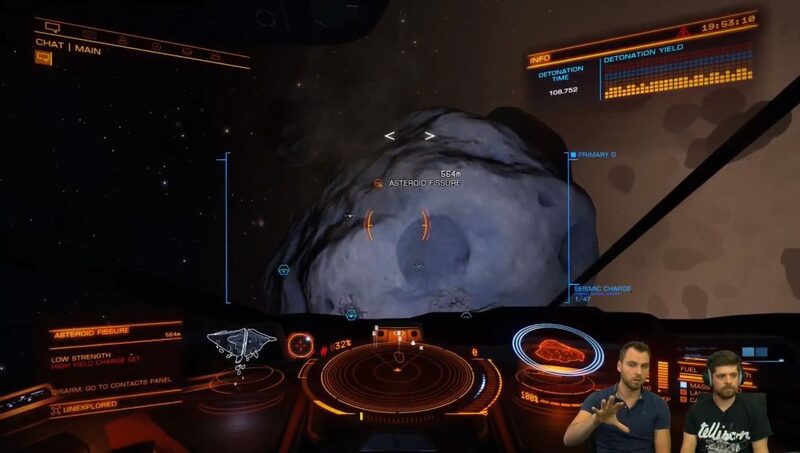 The information below is a short summary of all the new tools that Elite Dangerous miners can equip themselves with for hunting down those motherlodes! 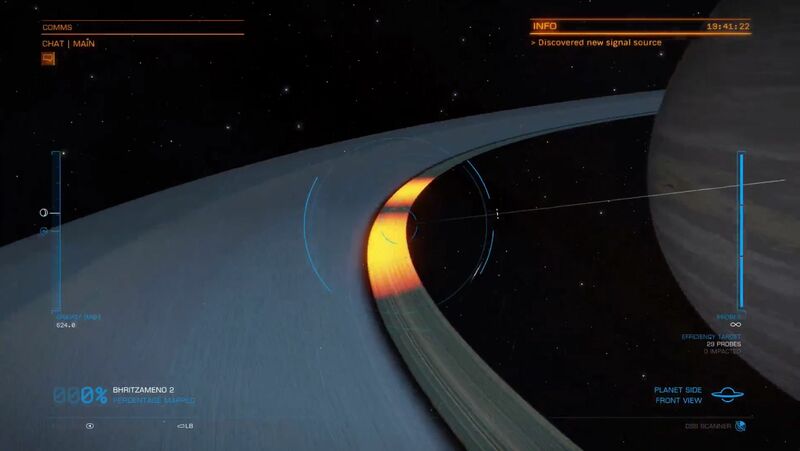 Detailed Surface Scanner – Aside from mapping the surfaces of planets (as seen in the Exploration livestream), the Detailed Surface Scanner can also be used to identify mineral hotspots within planetary rings. 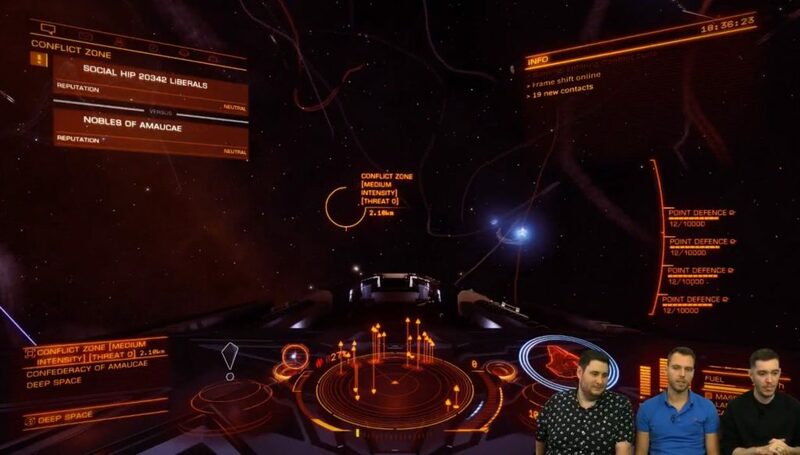 Commanders can fire probes into the rings, which will then clearly display the areas worth investigating on your screen. Pulse Wave Analyser – Upon arrival within a ring, firing this module will send out a pulse of energy that will highlight any asteroids that have lucrative deposits on them. 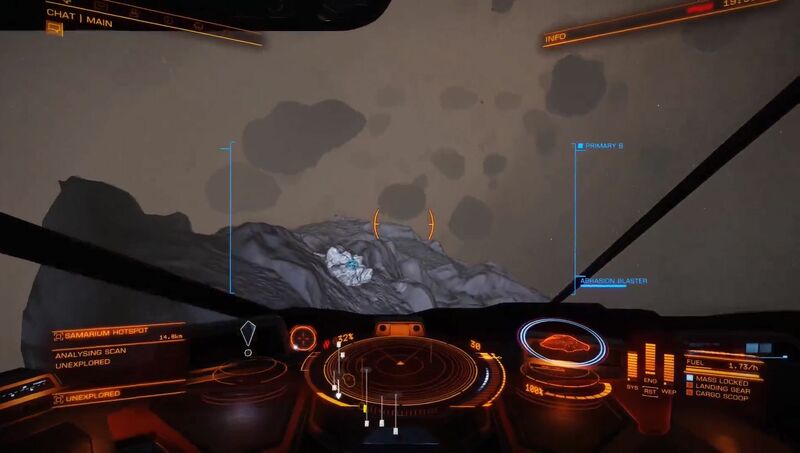 Prospecting Limpet – In the new Analysis Mode, if a Commander fires a Prospecting Limpet at an asteroid, you will be able to see the highlighted location of all the deposits on it, making it easy for you to target and exploit those specific areas. 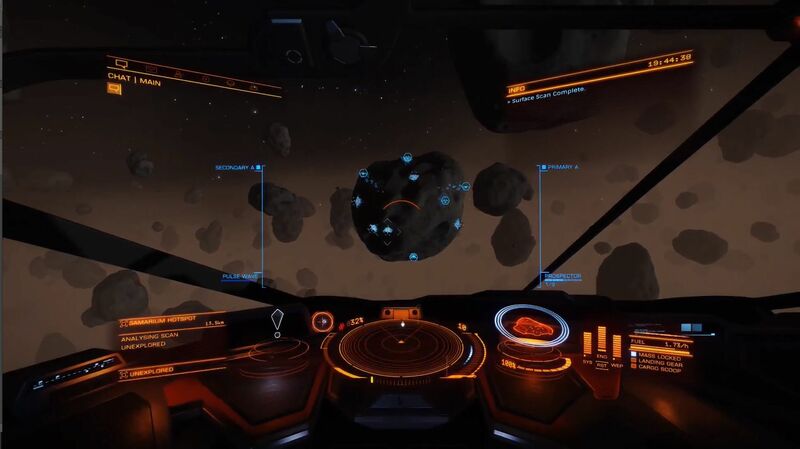 Mining Laser – The standard mining laser will maintain its functionality on all asteroids. 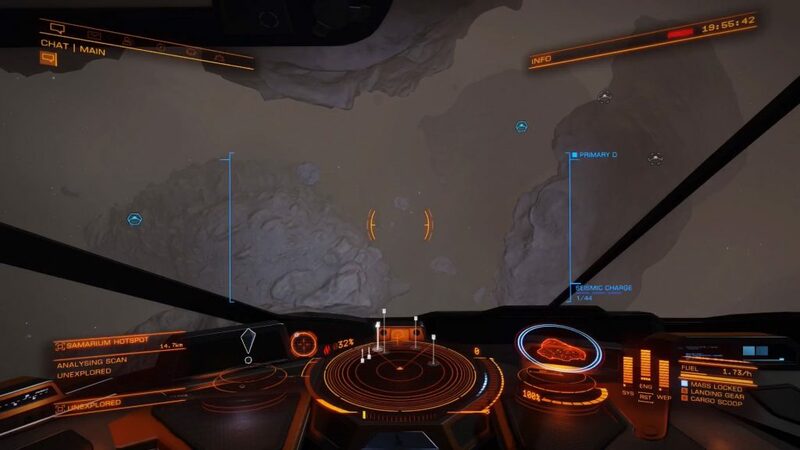 If Commanders enjoy mining as it currently is, they can continue doing so. Abrasion Blaster – A new hardpoint module with which Commanders can shoot at Surface Deposits, breaking them off for collection. Whether you do it manually, using the cargo scoop, or with limpets, you’ll be able to collect the resources at your leisure. Sub-surface Displacement Missile – This new hardpoint module is used for harvesting Sub-surface Deposits. Described as a ‘drill on the end of a missile’, this digs in to the rock at the point of impact. The cockpit interface will then show the displacement missile travelling through the rock. 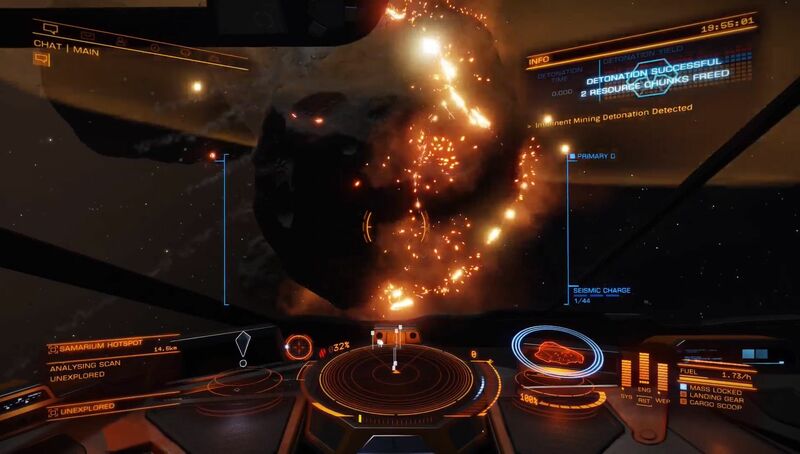 Holding down the trigger and releasing at a the optimal time displayed by the interface will allow you to recover valuable sub-surface minerals. Seismic Charge Warheads – Certain asteroids, as identified by the fissures discovered on their surface, can be completely broken apart to reveal a treasure trove of resources. Commanders will place Seismic Charges within the fissures at a particular charge level. 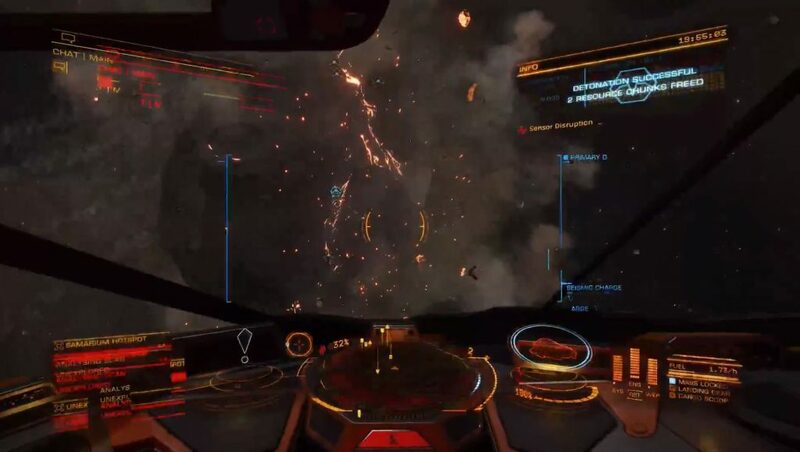 The cockpit interface will give you an idea of how much destructive power the charges will hold, and Commanders will have to be careful to not go too far above or below that threshold, at the risk of losing valuable materials. 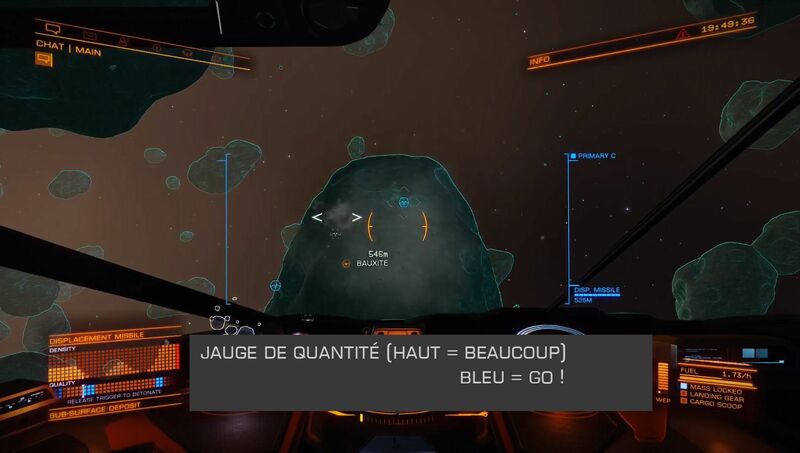 A countdown for all the charges will display on screen, so Commanders are limited on the amount of time they have to set up the perfect controlled explosion. These charges can also be detonated sooner by the Commander if desired. Squadrons have been designed for Commanders who want to band together and organise themselves in-game. 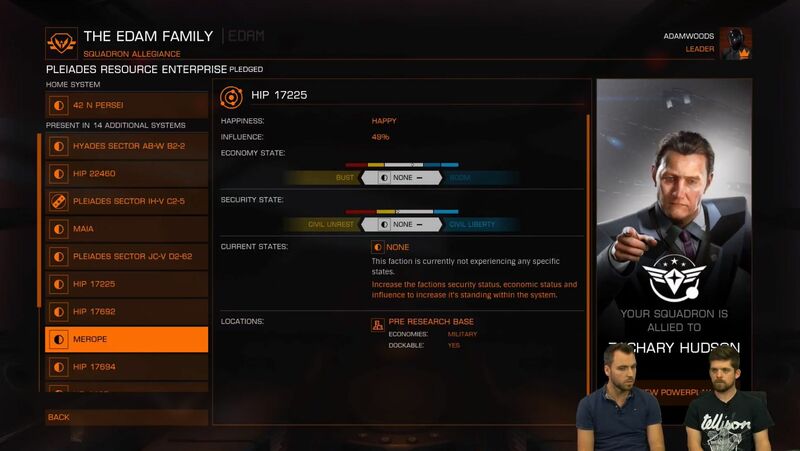 This might be to play together, or to focus on certain types of gameplay such as bounty hunting, Community Goals, or furthering the agenda of a faction. 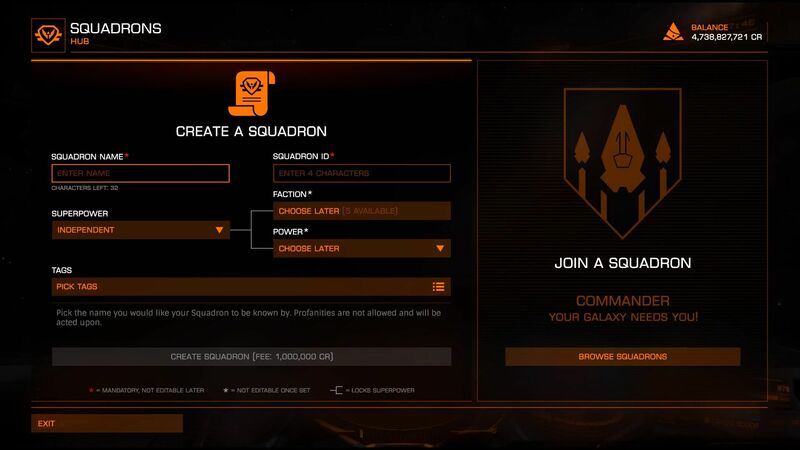 The aim of Squadrons is to support and augment multiplayer organisation and combined effort in-game! 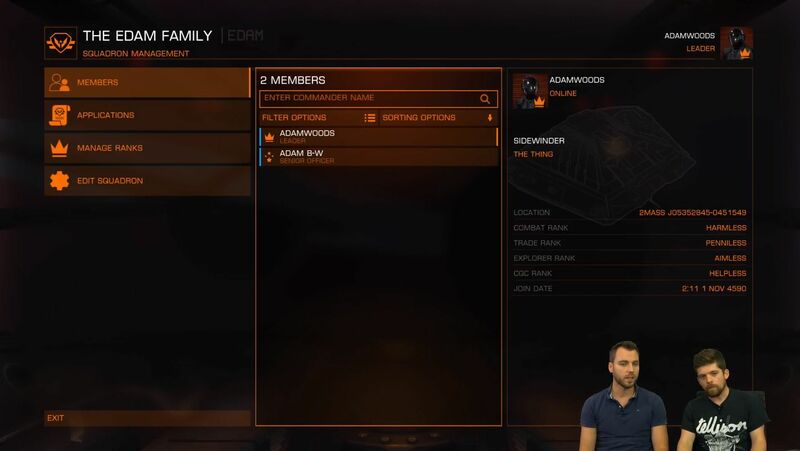 The Elite Dangerous community have created so many incredible out-of-game ways to organise how they play Elite Dangerous in player groups, and we would never dream of removing or replacing those systems, but Squadrons offers something for any type of player. If you form a Squadron that is looking to engage in activities such as dominating the leaderboards, taking on the Thargoids, or spreading your faction’s influence, the in-game squadron tools are designed to help you in these pursuits. 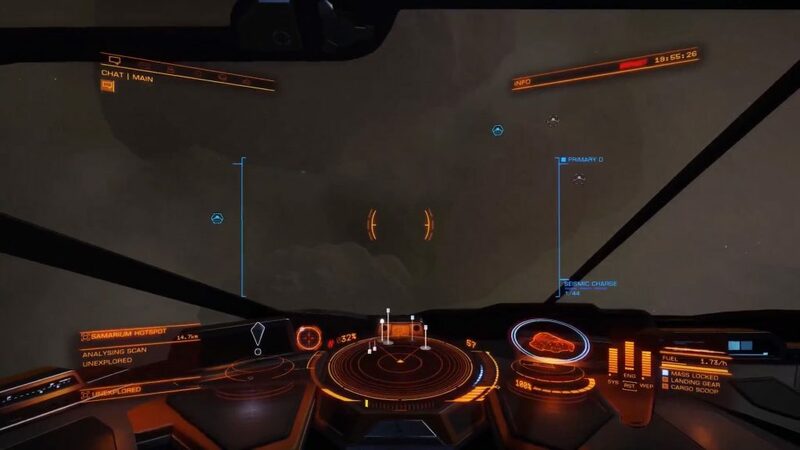 That said, if you have a service-providing player group, such as the Fuel Rats, the Squadron tools can be used in addition to the systems you’ve already put in place outside of the game supplementing the activity you already engage in. Using the tag tool (see below), players will be able to find Squadrons who have a similar play style to their own, so you might just pick up a few new recruits. As with all features in Elite Dangerous, we can’t wait to see how our amazing community engages with what we’ve created. 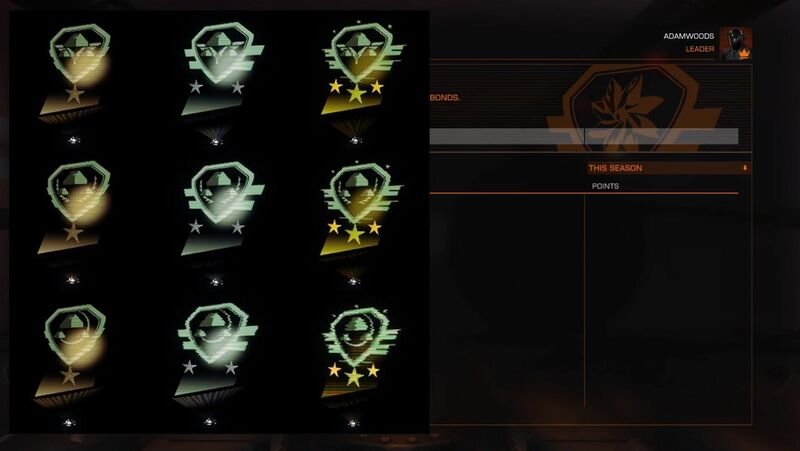 Remember that there are thousands of players who may be new to the Elite Dangerous galaxy, or may not engage in the forums or out-of-game activity as much as others, so your searchable Squadron page will be something of an advert for them. Commanders will be able to team up with their friends, and make new friends in-game. In this sense, Squadrons is bringing all types of Commanders together in a way that has never been done before. See below for a detailed description of what you can do with Squadrons in-game, and how you’ll utilise the tools. Commanders can create a Squadron for the cost of 10,000,000 credits. Squadron ID: A 4-character indicator for your Squadron. Superpower Affiliation: Set during or after the creation of a Squadron. Choose one of the following: Empire, Federation, Alliance or Independent. 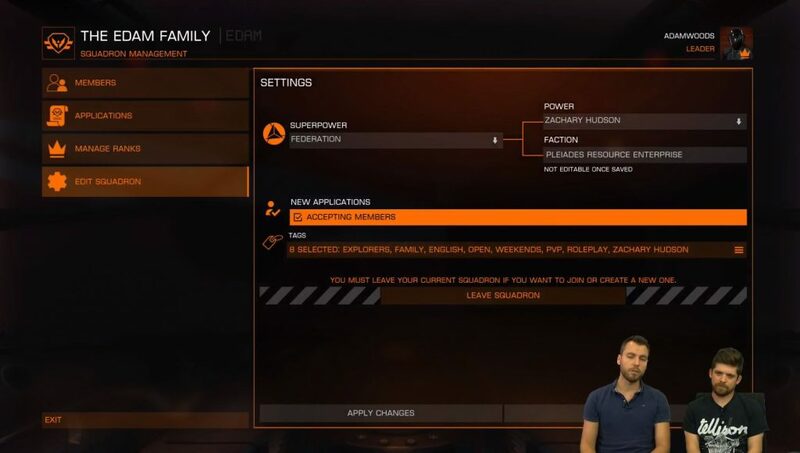 As long as a power or faction affiliation has not been set the Squadron’s superpower affiliation can be changed at any time. Power Affiliation: Choose one of the Power figures. Set during or after the creation of a Squadron, and once set, it cannot be changed. 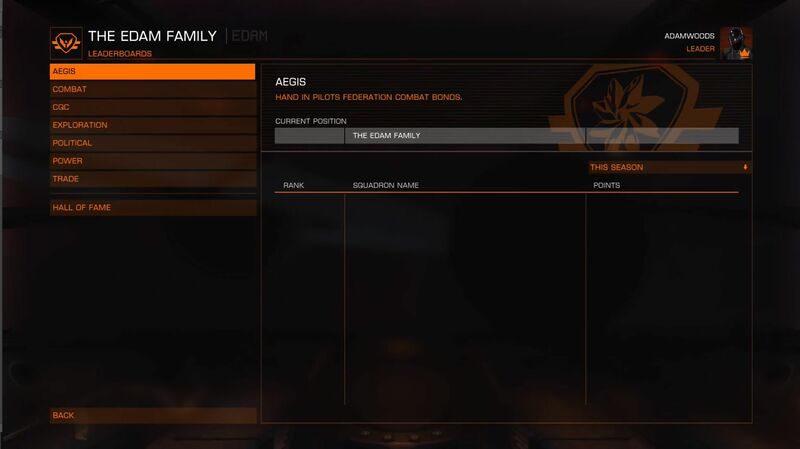 Faction Affiliation: This is the faction that your Squadron is affiliated to. Set during, or after, the creation of a Squadron, and once set, it cannot be changed. Once all of these values have been set, the credit fee is paid and the Squadron is created! The Commander who creates the Squadron will be automatically assigned as the Squadron Leader. 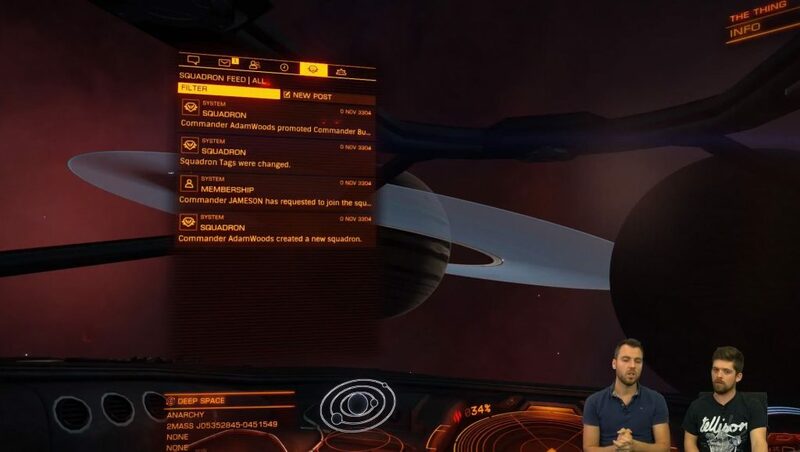 Once the Squadron has been created, Commanders will be able to manage the structure of the Squadron, as well as set in-game announcements to coordinate the Squadron’s efforts. The max membership limit for Squadron is 500. The Squadron Leader can also customise the rank names to fit their Squadron’s lore and terminology. Set internal and public statements. Allow applications and invitations to the Squadron. Kick Commanders from the Squadron. 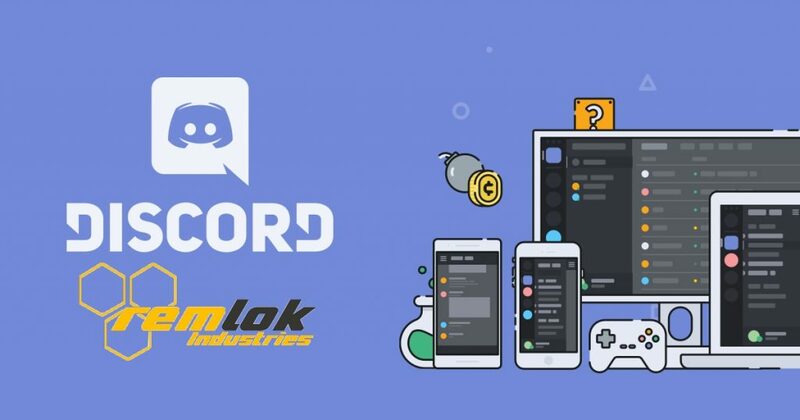 Has access to officers’ chat channel. 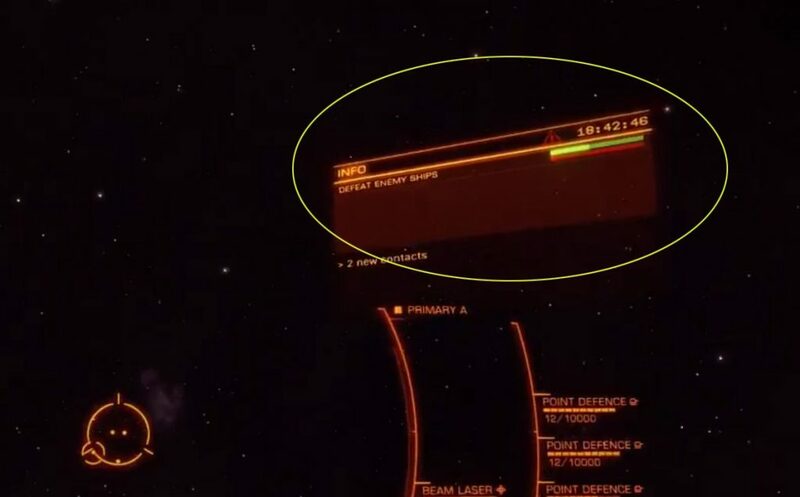 The Feed – The Squadron feed panel (which becomes available once a Commander joins a Squadron) will have a list of automated posts that are added to a feed. This feed will provide essential feedback on the Squadron and their activities. For example when a player joins the Squadron a message will automatically be added to the feed. Those members with the correct privileges will also be able to add an internal statement to the feed, the latest statement will always remain stickied to the top of the feed. If a Commander accesses the Squadron page on the right-hand panel, and are not in a Squadron, they will have the option to search for one to join. 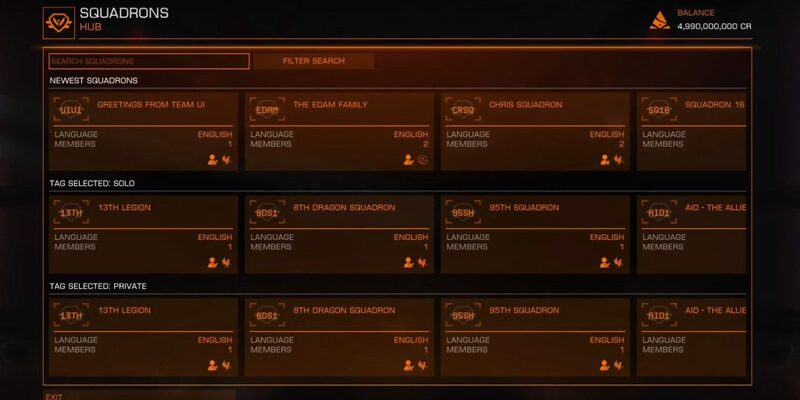 Using the same fields as listed above (under Creating a Squadron) the Commander can search by name, or the tags that are important to them and will receive a list of Squadrons based on that criteria. The Commander will also be able to look at a set of Squadron statistics, or read the Squadron’s public statement, and use this to decide which Squadron they want to apply to. Once the Commander finds a Squadron they like, they can send an application. This application will include a small amount of text that can be edited before sending. Applications will also include some information on the Commander (such as highest Elite rank, for example). The Squadron Leader (and additional members with relevant privileges) will be able to see a list of all Commander applicants and, at this point, accept or decline the application. This option to invite will also be available on other areas of the HUD where Commanders can select other Commanders, for example a Commander’s friend list. Once approved by the Squadron Leader, the Squadron applicant will be welcomed into the Squadron! Commanders can leave a Squadron at any time. If a Squadron leader chooses to leave a Squadron then they must first pass the leadership mantle onto another Commander. If all members leave a Squadron then it will be disbanded. If a member leaves the Squadron, they will be able to apply to join another Squadron at any time. Every Squadron will automatically be entered into seven new Squadron Leaderboards. These leaderboards compare the combined efforts of the Commanders within each Squadron against other Squadrons. Combat rank, earning Elite combat rank points. 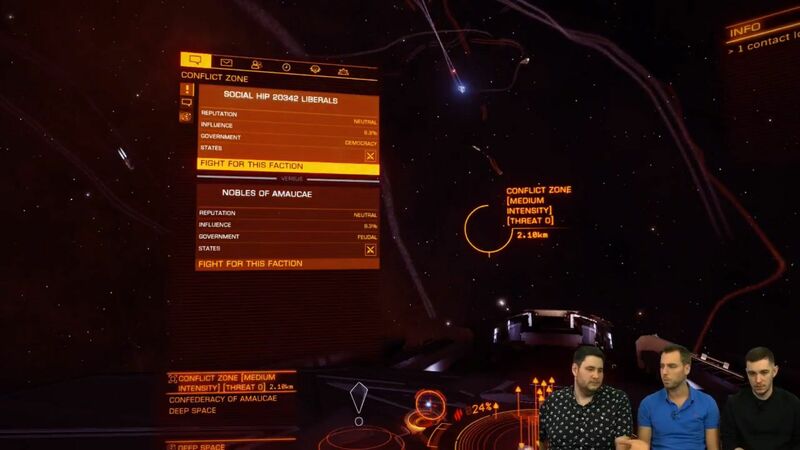 Exploration rank, earning Elite exploration rank points. 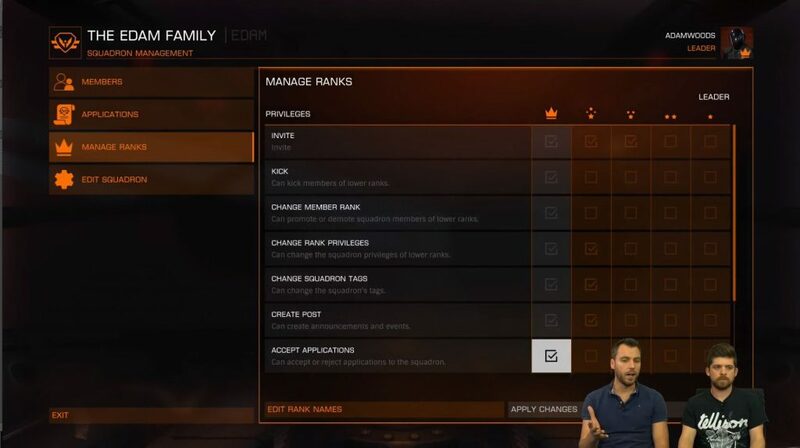 Trade rank, earning Elite trade rank points. CQC rank, earning Elite CQC rank points. Powerplay, the combined merits of all Squadron Commanders. Anti-Xenos leaderboard, the combined pilots federation bonds submitted by all the Squadron’s Commanders. Political, a score earned by supporting the squadron’s aligned Faction. This score is based on the faction’s size, influence levels and happiness ratings. The leaderboards are run as three month long seasons. At the end of a season the winners are declared. In the next season, everyone starts again from zero. The top three Squadrons in each leaderboard at the end of a season receive a dashboard trophy, with gold for first, silver for second and bronze for third. Squadrons can align themselves with both a Faction and a Power. Choosing either of these also sets the squadrons superpower allegiance to the relevant superpower. Once either is set, the squadron has access to the squadron allegiance page and additional information is shown on the faction’s homepage. 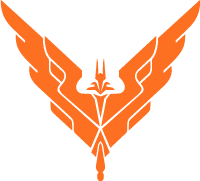 The new squadron allegiance page features both a link to the squadrons alligned power and greatrer information on their affiliated faction. 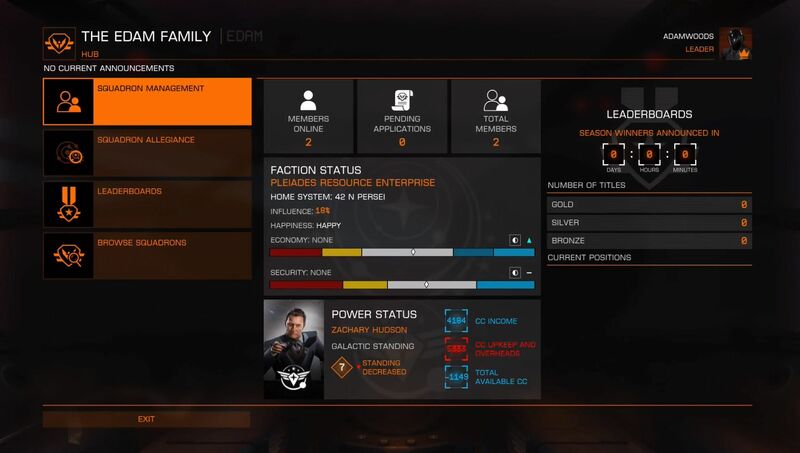 The squadron allegiance page shows similar information to the cockpit status panel for the chosen faction. However, it shows this for every system the faction is present in.